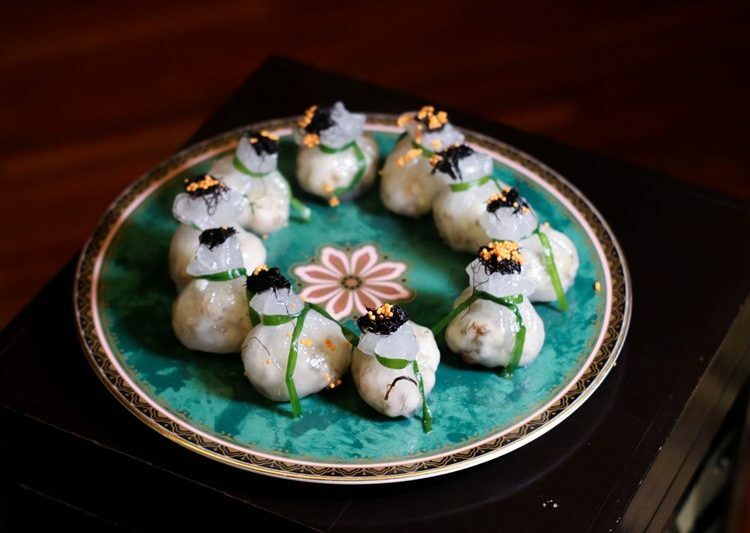 In keeping with the traditions of the Spring Festival, Grand Millennium Kuala Lumpur presents sumptuous delicacies and specialty dishes from the award-winning Chinese restaurant, Lai Ching Yuen. Executive Chinese Chef Terence Foong of award-winning Lai Ching Yuen showcases his artistry in a series of Chinese New Year specialties and set menus. Specially crafted for indulgent feasting with family and friends, or to celebrate the blossoms of prosperity with business associates, herald in a year of blessings with exquisite dining in a sophisticated ambiance made even more extraordinary with prosperous menus from Executive Chinese Chef Terence Foong and his culinary team. 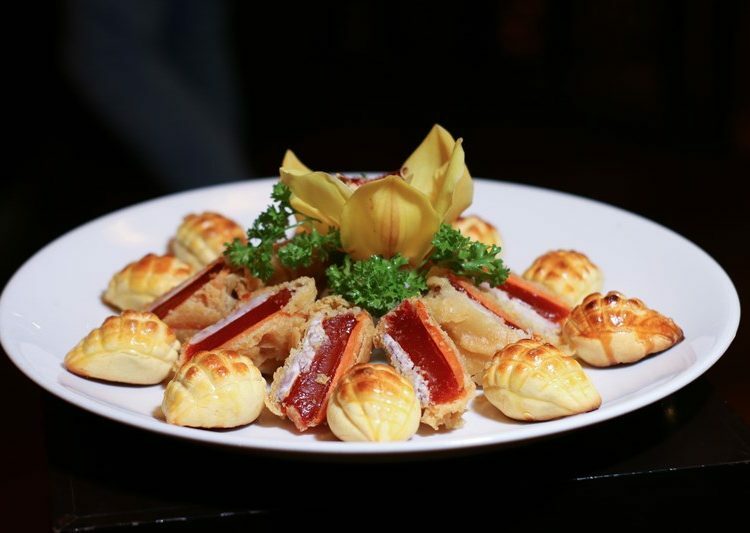 Festive authentic Cantonese cuisine that spotlight fresh and seasonal produce are available from now until 19 February 2019 at RM 188.00 nett per person for a minimum of four persons and range from RM 1,888.00 nett, RM 2,888.00 nett and RM 3,888.00 nett per table of ten for a nine course set meal. Yee Sang platter with sliced abalone. 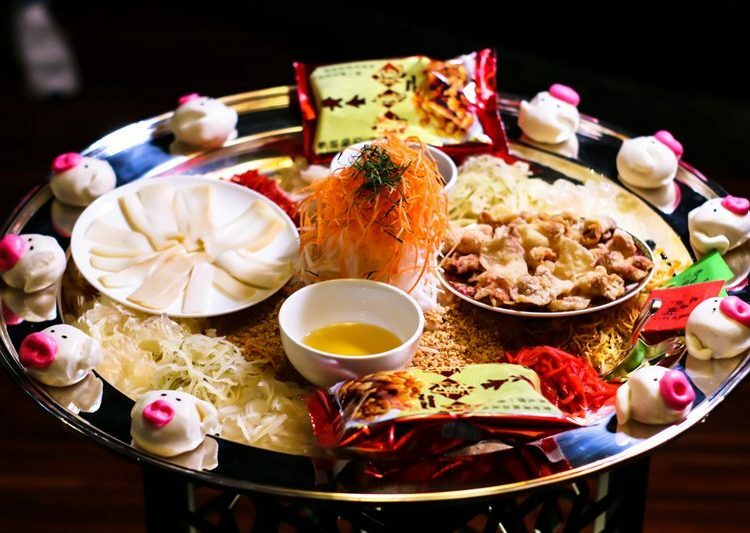 Raise your chopsticks and toss to greater heights as each set menu comes with a complementary Yee Sang platter. Packed with robust flavours that promise an appetising start, loh hei with radish, crushed peanuts, crunchy crackers and homemade condiments, topped with a tangy plum sauce dressing made with Chef Terence’s secret ingredients. 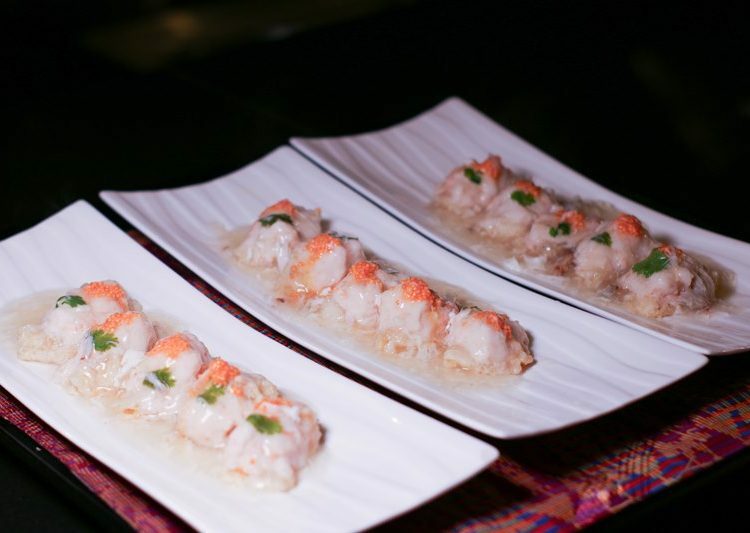 Apart from fresh Norwegian salmon toppings, diners can also choose jelly fish, crispy fish skin, abalone, soft-shell crab, barbecued pork or a vegetarian option. 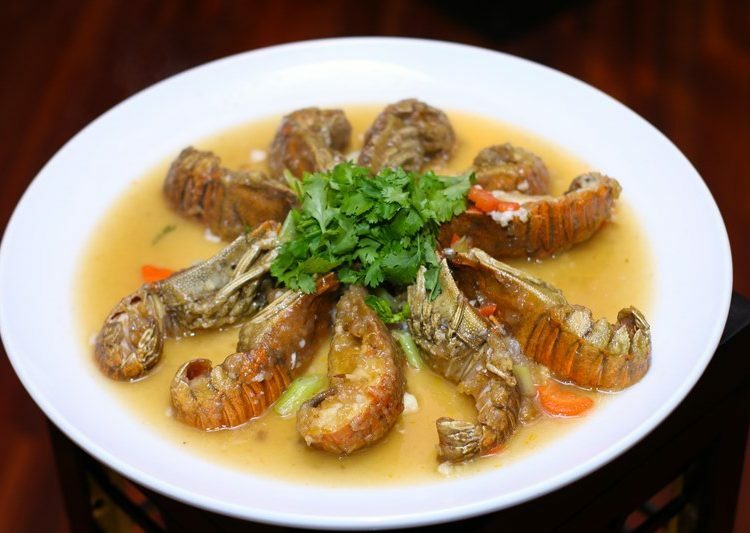 Baked slipper lobster with Superior broth. 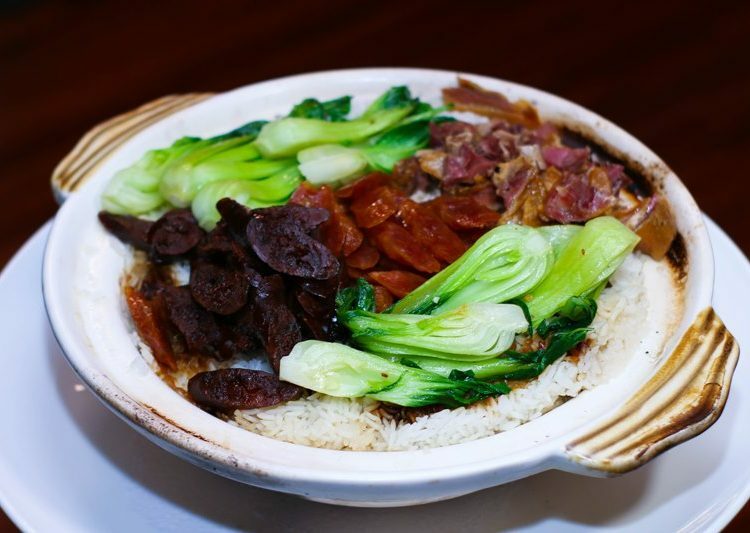 Chinese wax meat rice served in claypot. 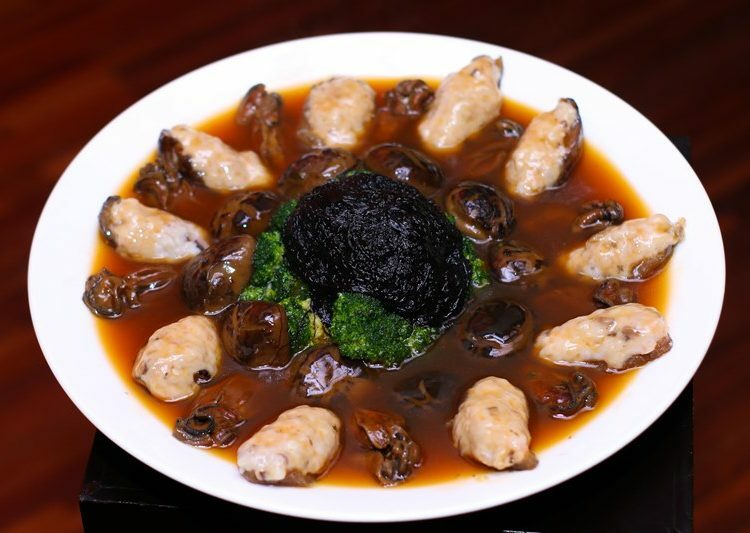 Braised dried oyster with stuffed sea cucumber, mushrooms, and garden greens. Grouper done two ways: crispy salt and pepper on the bone, and stir-fried with ginger and spring onions. 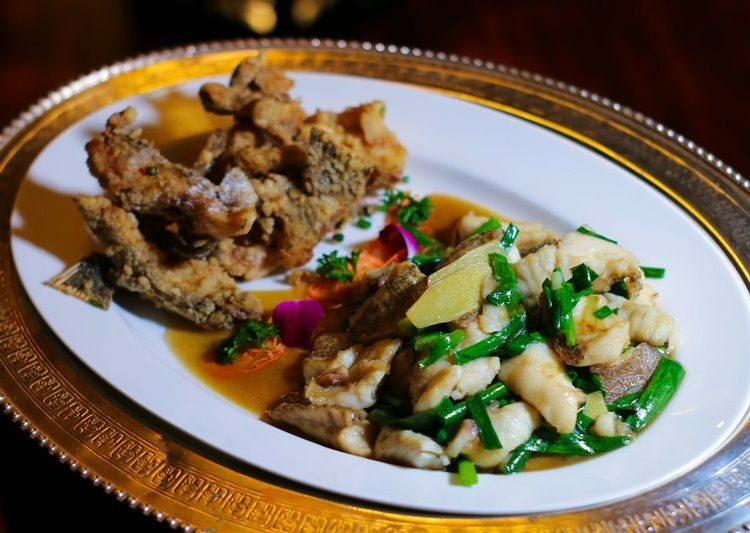 This year, Chef Terence has put together three enticing set menus for lunch and dinner: Opulence, Longevity and Happiness; to create a perfect blend of old traditions and modern tastes through meticulous techniques that require careful preparation. Some of his standout dishes include fresh slipper lobster, barbecued whole suckling pig, roasted marinated spare ribs, Chinese wax meat clay pot rice, crispy pork belly and double-boiled fish maw soup. Hong Kong style roasted Pi Pa duck. 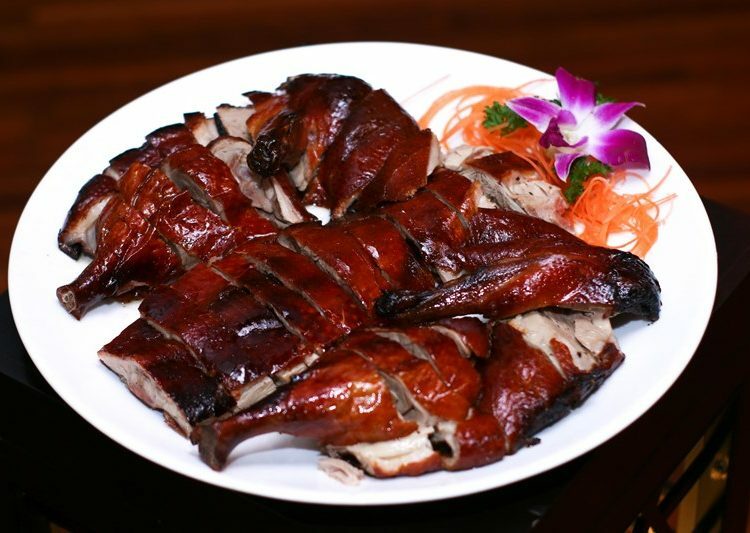 His signature Hong Kong style roasted Pi Pa duck also continues to be a definite highlight with its rich taste of lightly charred, crispy crackle of thin skin and tender flesh that is juicy. To create the crispy skin, the duck is hung for at least a day and a half until dry. It is then marinated with honey, sugar, vinegar and rice wine before it is cooked to order. Sweet fancy duet baked pinapple tarts with yam and sweet potato Nian Gao. Interpreting a classic favourite with a modern twist, the set menus are also complemented with the traditional sweet and sticky nian gao. 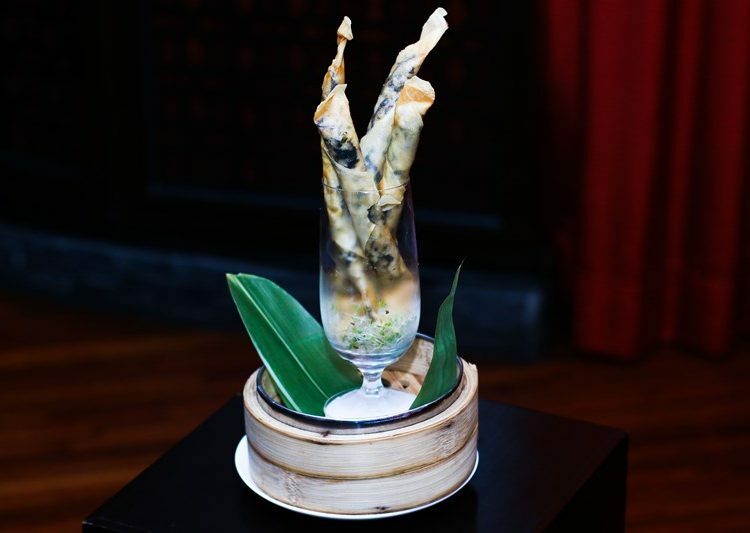 Sandwiched in yam and sweet potato, the pan-fried and deep-fried dessert is served with either a refreshing light double-boiled white fungus with longan and sea coconut, or chilled yam cream with gingko nuts and coconut juice. 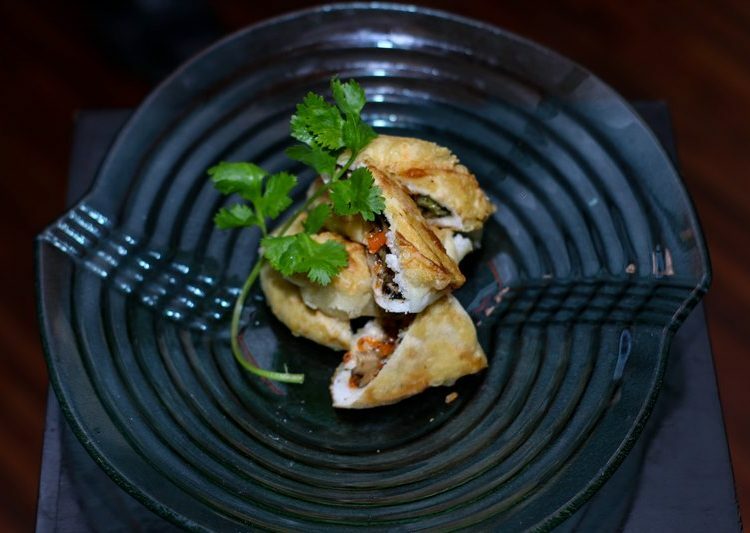 Deep-fried pickled cabbage and chicken spring roll. Steamed seafood dumpling with dry oyster and fatt choy. Steamed fish maw with prawn paste and crab meat sauce. 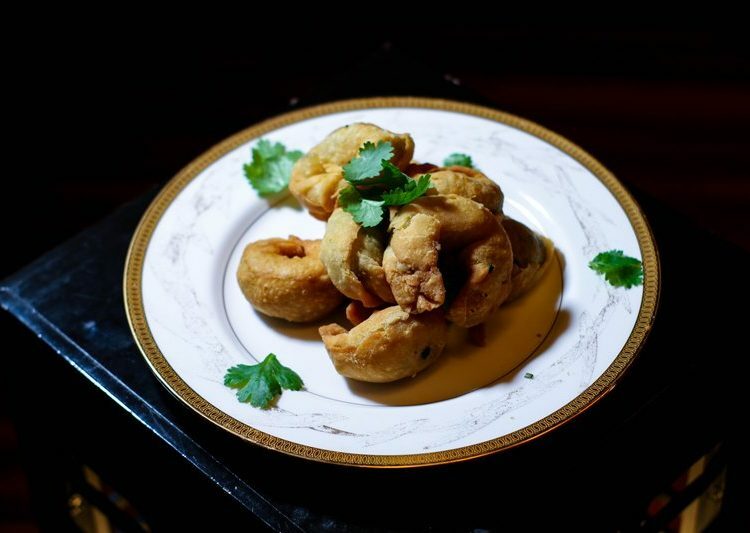 Deep-fried crispy onion puff with chicken ham and walnuts. Pan-fried vegetable soft bun with fatt choy. In addition to the above, Dim Sum Master Chef Thye Yoon Kong and his team are also set to serve up their special festive dim sum menu comprising heart-warming celebratory choices such as steamed fish maw with prawn paste, pan-fried vegetables soft bun with fatt choy, pickled cabbage and chicken spring roll, steamed seafood dumpling and crispy onion puffs with chicken ham and more. Available till 19 February 2019 for lunch and dinner, starting from RM 28.00 nett onwards per dish. 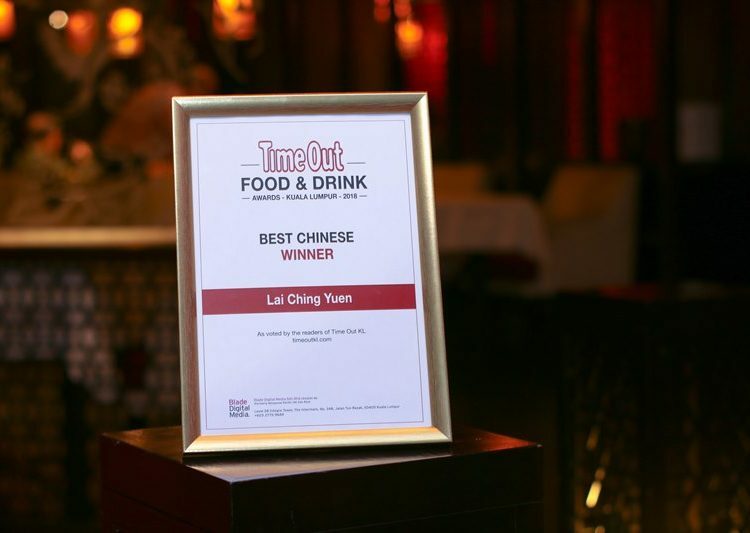 Lai Ching Yuen recently emerged as the Best Chinese Restaurant in the Time Out Food & Drinks Awards Kuala Lumpur 2018, as voted by readers of Time Out KL (timeoutkl.com). The restaurant is located on level one of the five-star Grand Millennium Kuala Lumpur, along Jalan Bukit Bintang, a short three-minute walk from the Bukit Bintang MRT and Monorail stations. For dining reservations or enquiries, guests may call +60 3 2117 4180 or email [email protected]. Pre-payment is required for guaranteed booking. All prices in nett are inclusive of prevailing service tax. *Note: The restaurant does serve shark’s fin soup as part of their set menus, so for those who would like a different option, kindly mention it when making reservations. Images provided are courtesy of Grand Millenium KL. Find: Find directory for Grand Millennium KL here.